Invite everyone you know, throw on a costume, and join us for the most fun you’ll have this Fall. 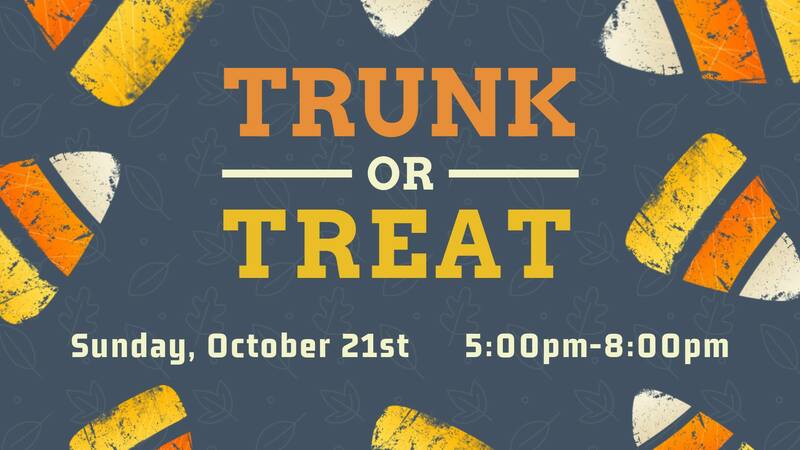 Our lot will be lined with games, fun activities, and candy – you’ll definitely want to bring a bag. We’ll provide the food and drinks too! This event is completely free and open to anyone who wants to have a great time.